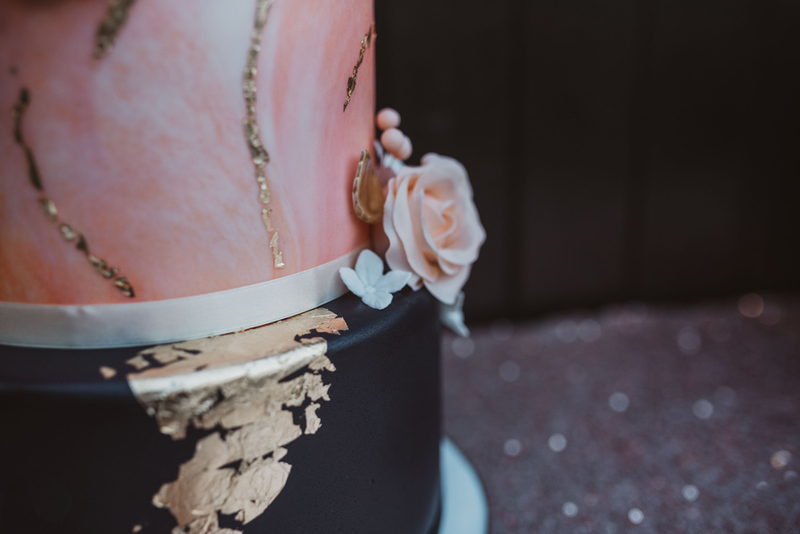 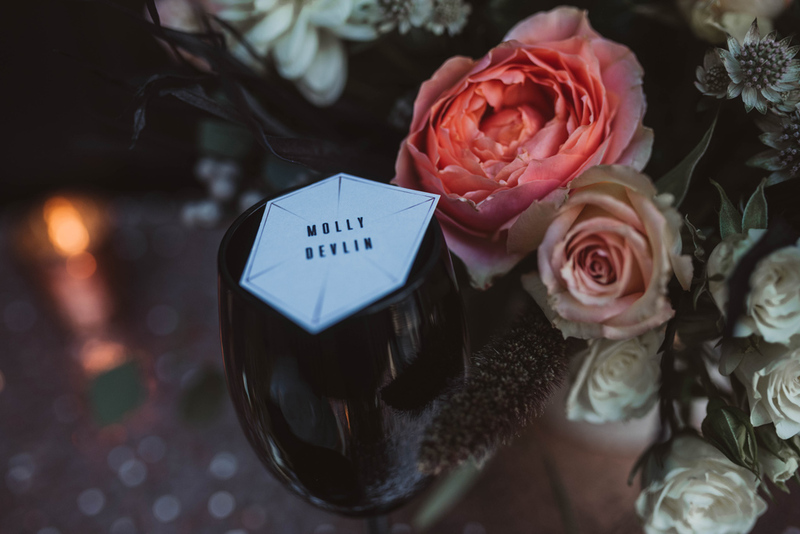 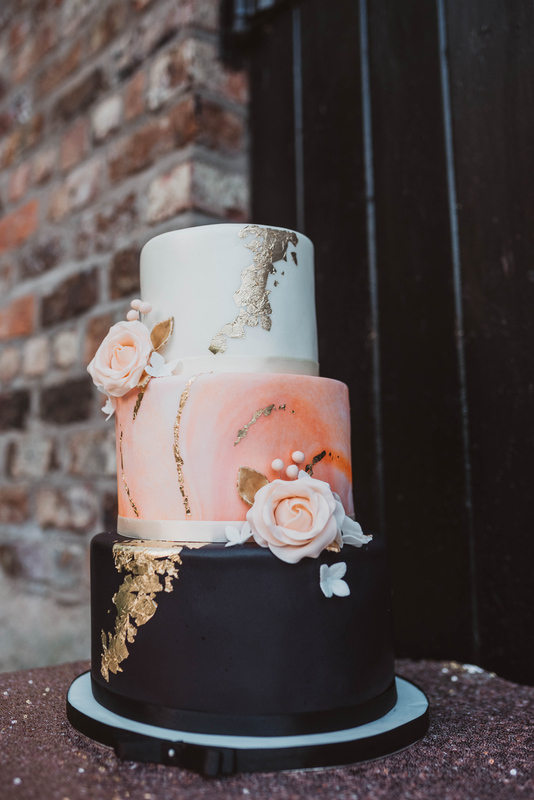 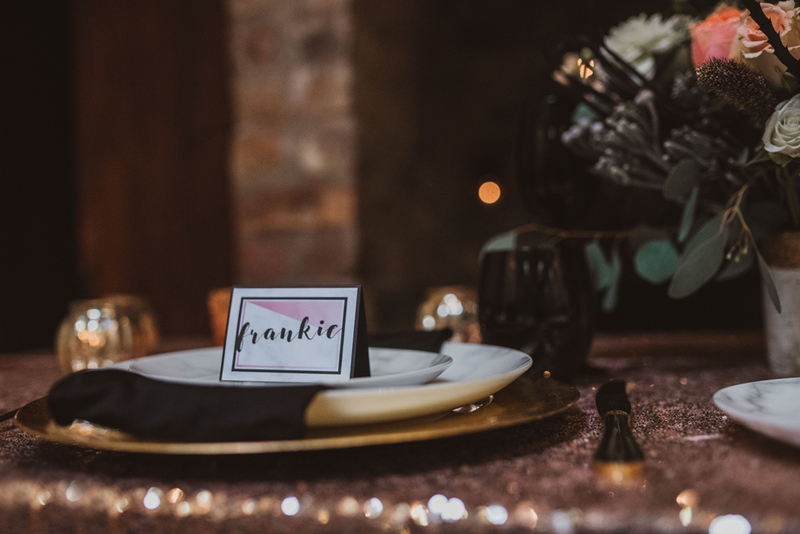 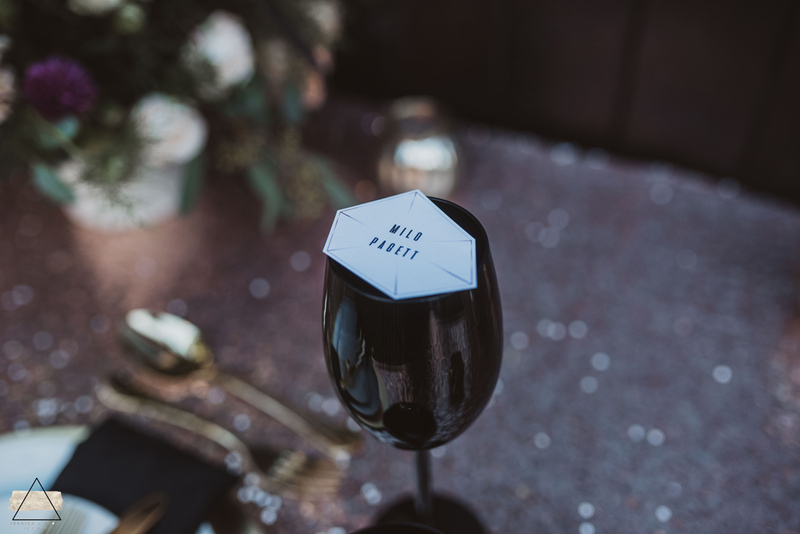 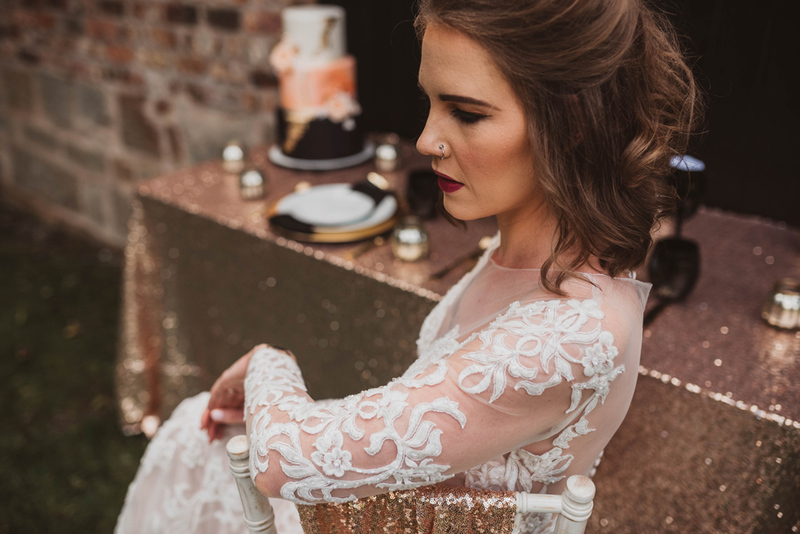 Today I am a excited to share this gorgeous indie inspired wedding styled shoot with edgy black and romantic pastels. 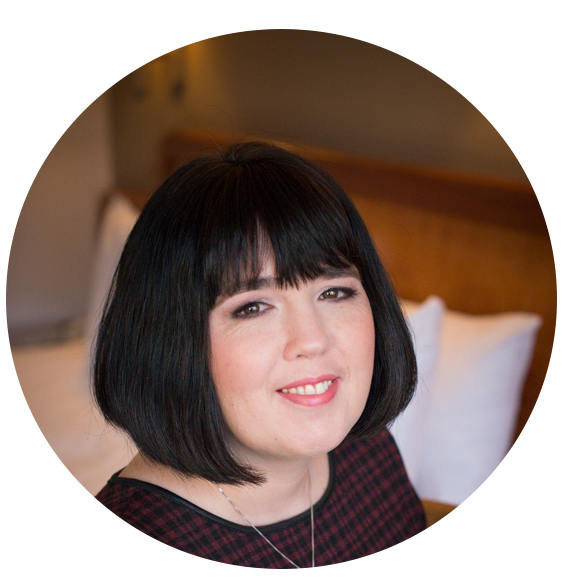 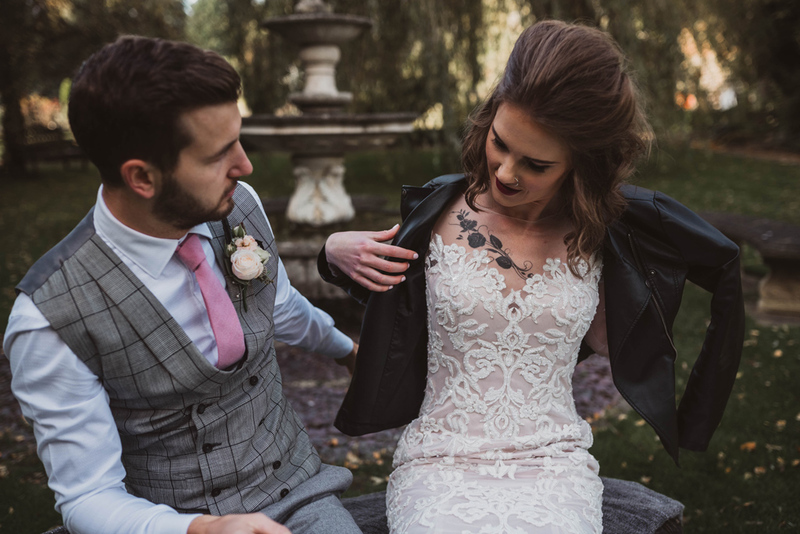 Images were captured by Jessica Stott Photography assisted by a wonderful collaborative team. 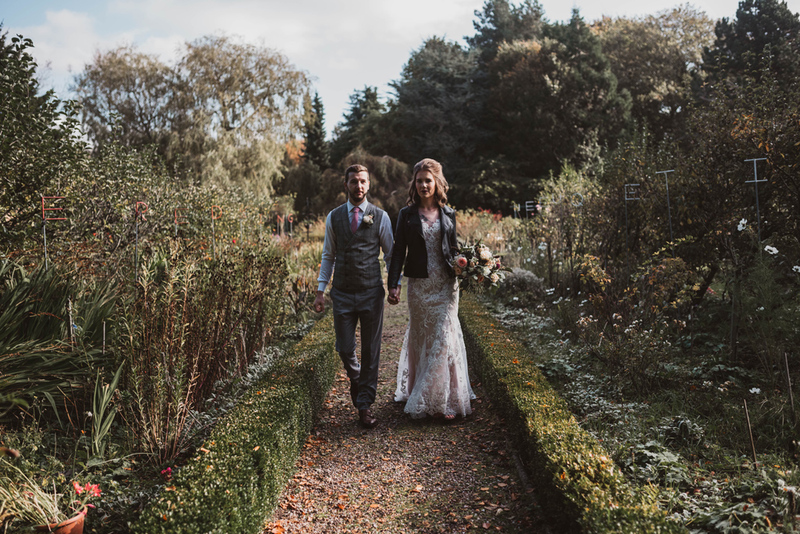 The venue was an old barn and then the quirky gardens of Poulton Hall, which was once the home of childrens author and Biographer Roger Lancelyn Green. 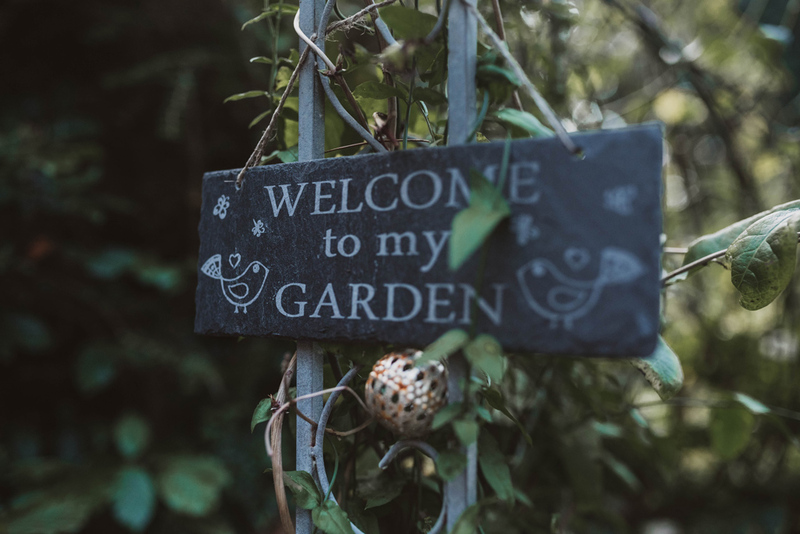 The gardens there now form a living memorial. 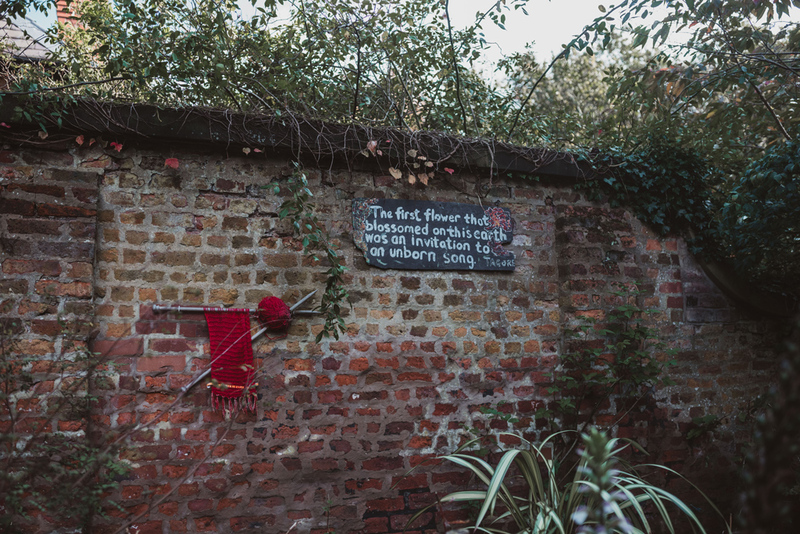 The Alice in Wonderland Walk is planted with red roses on one side and white ones on the other. 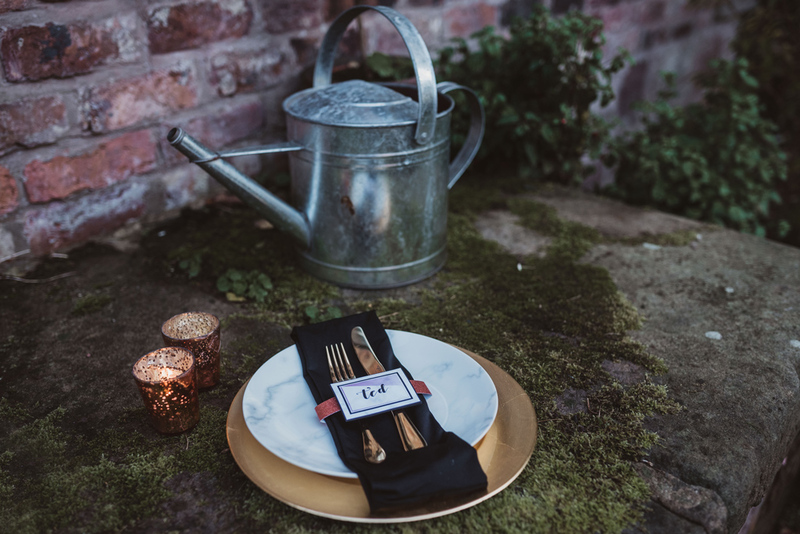 As in the story, a playing card can be seen painting one of the white roses red, a tribute to Roger Lancelyn Green’s life-long interest in Lewis Carrol (he edited Carroll’s Diaries and was his biographer and bibliographer). 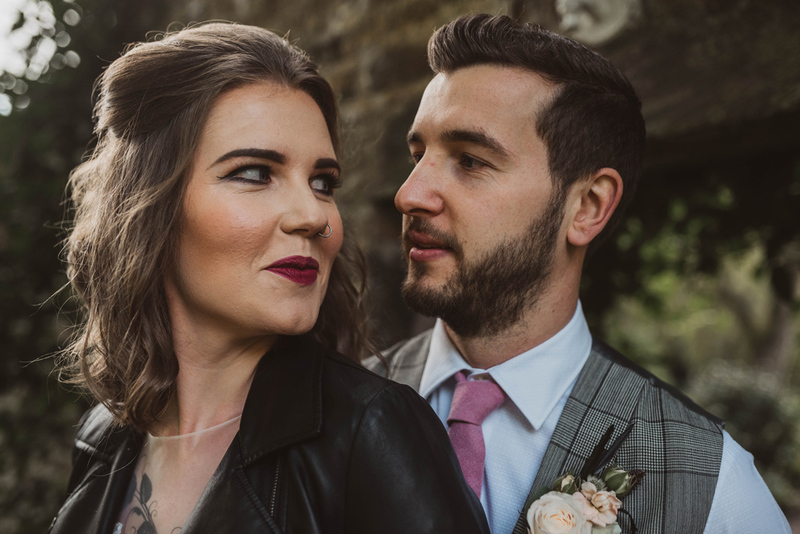 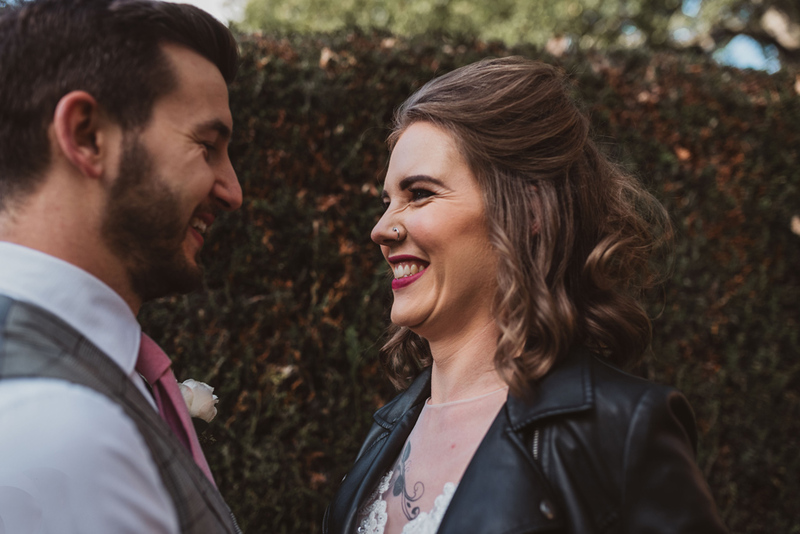 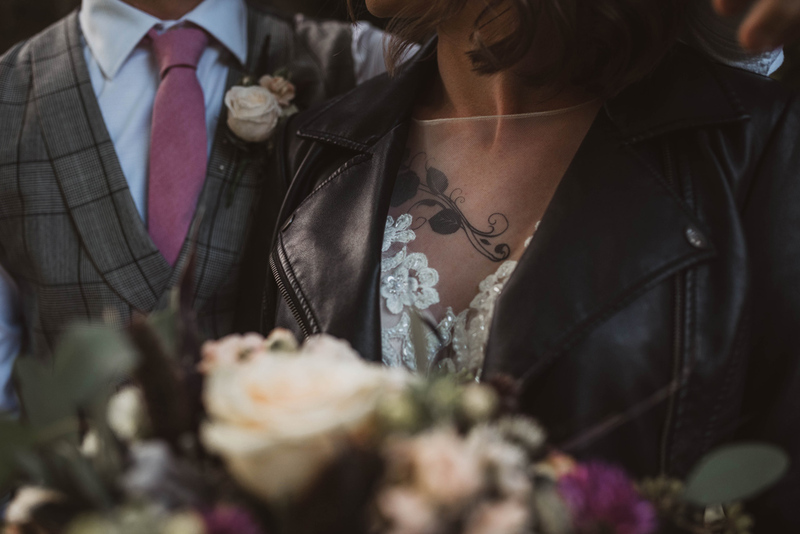 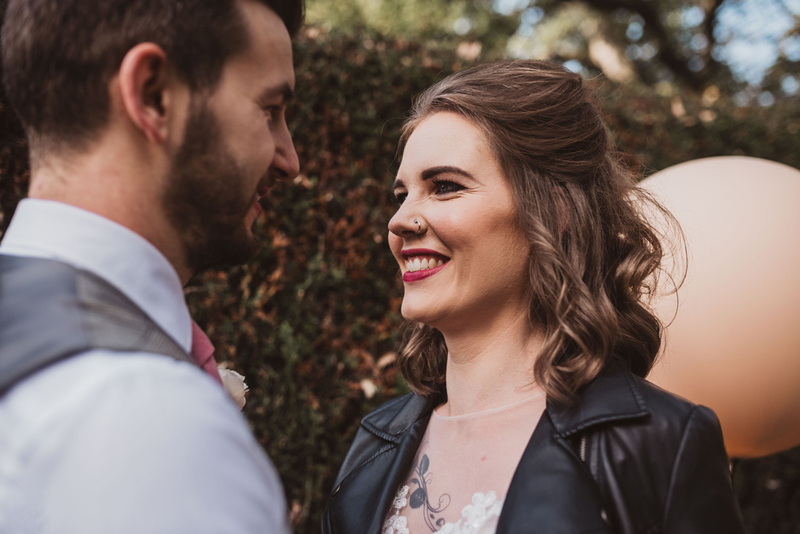 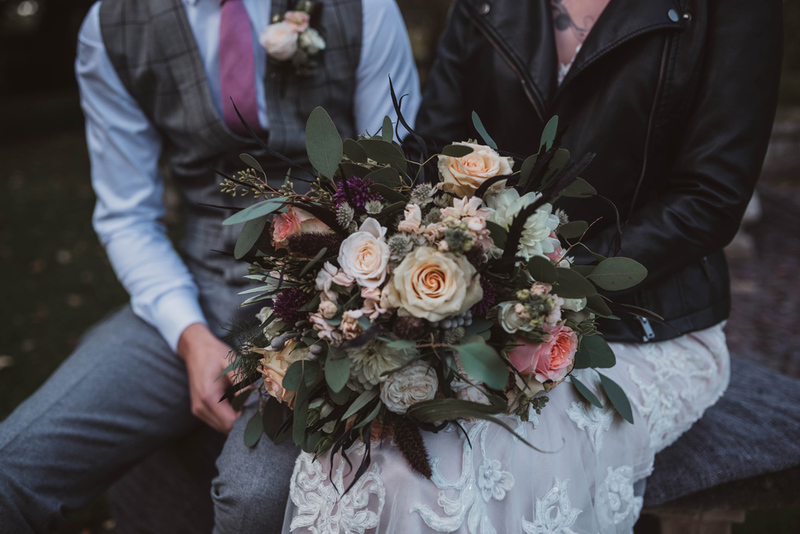 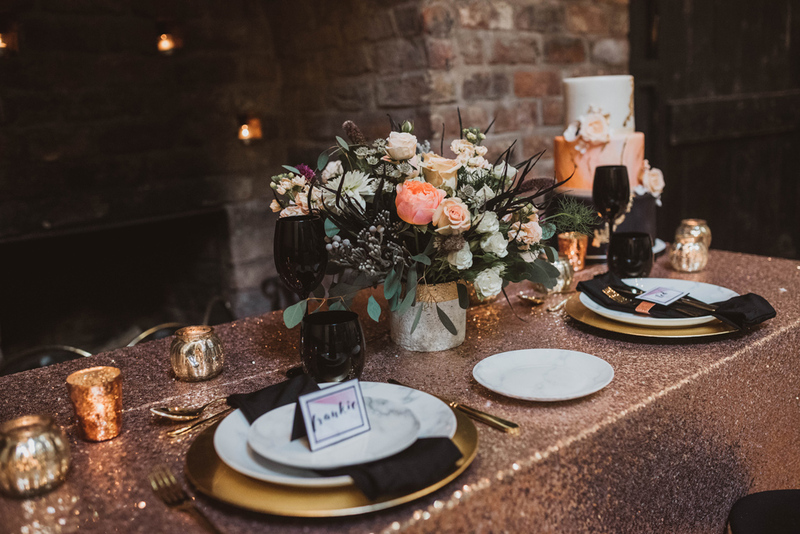 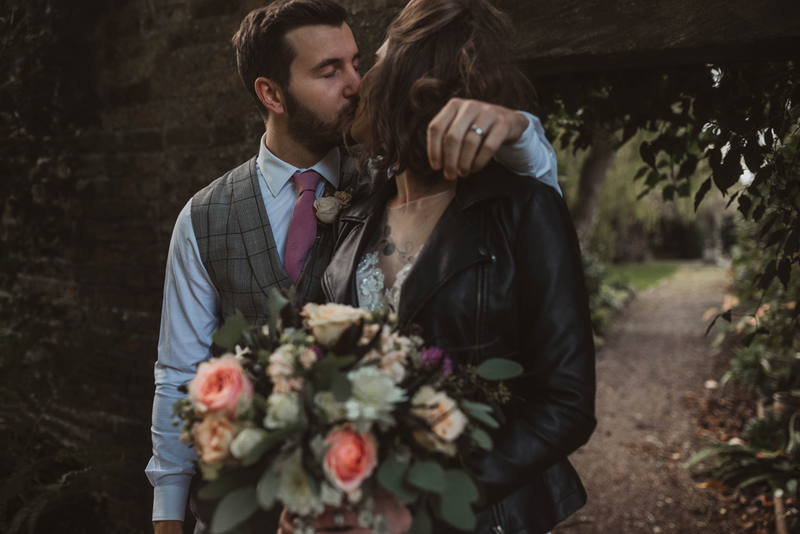 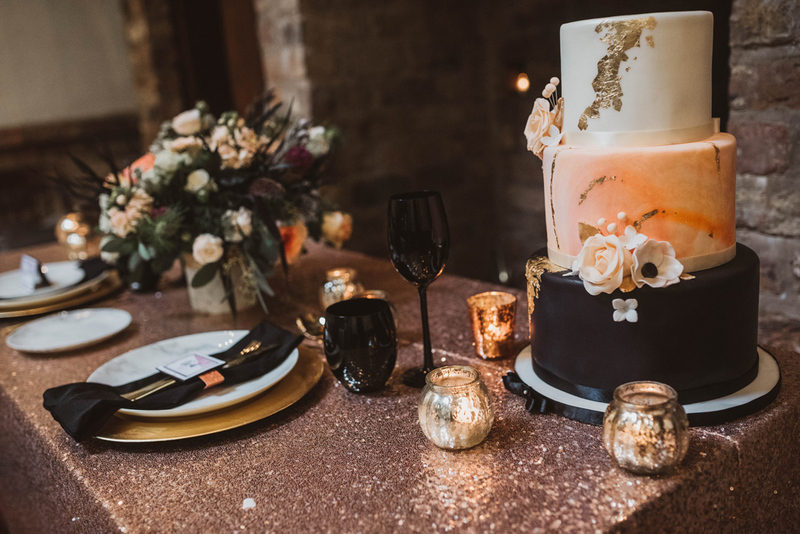 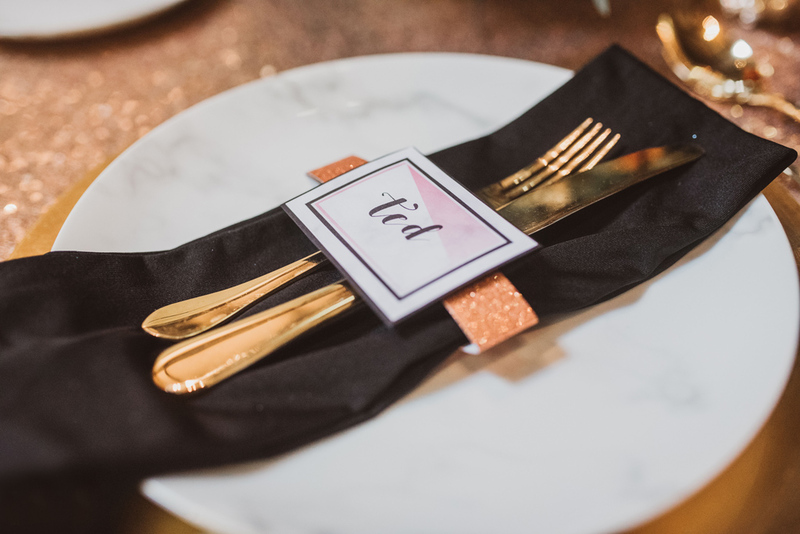 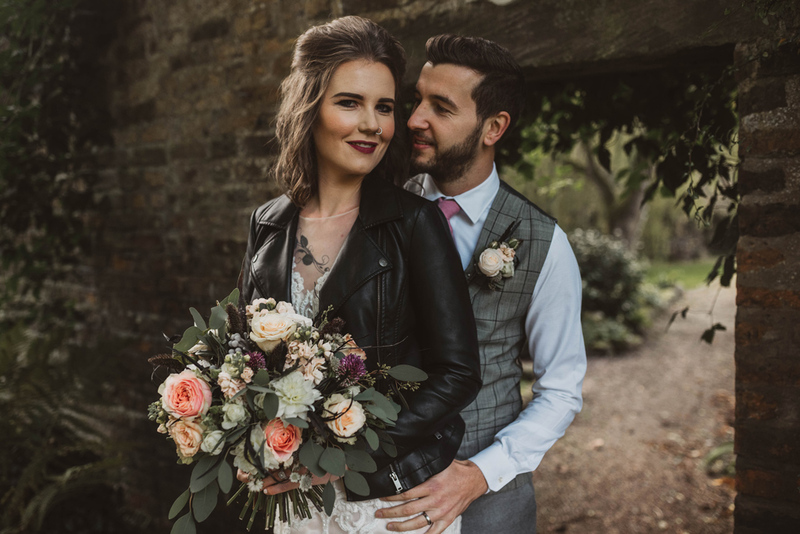 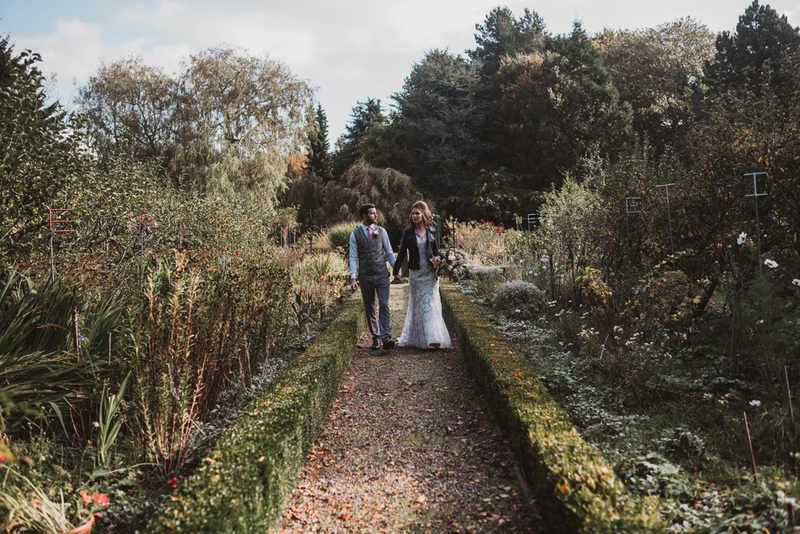 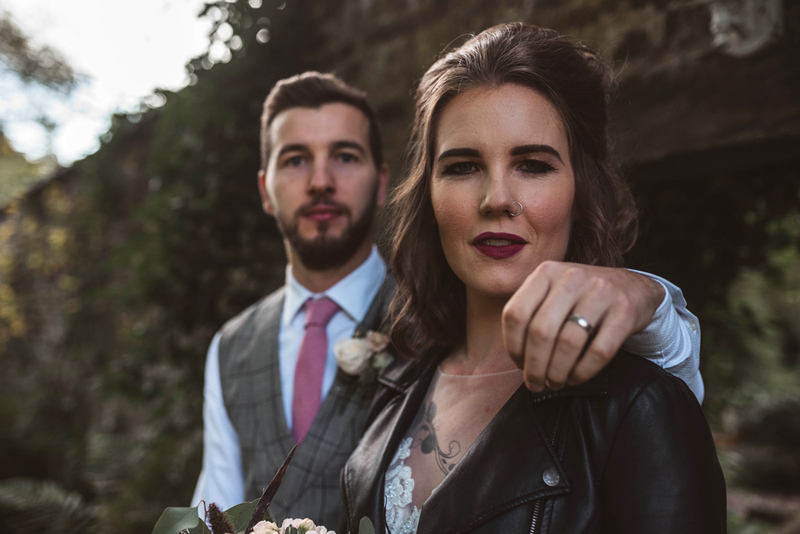 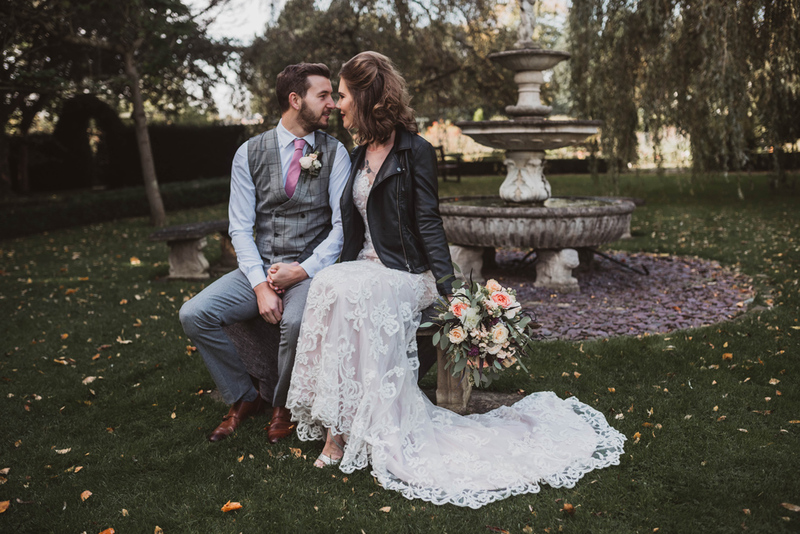 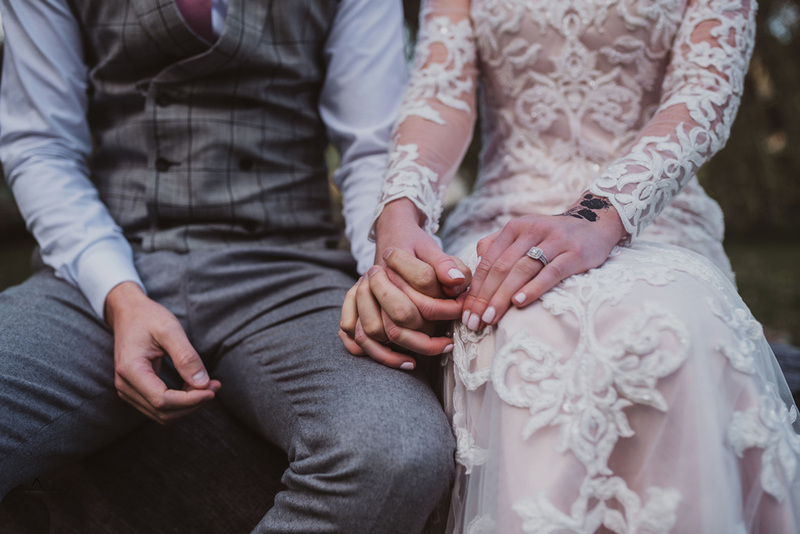 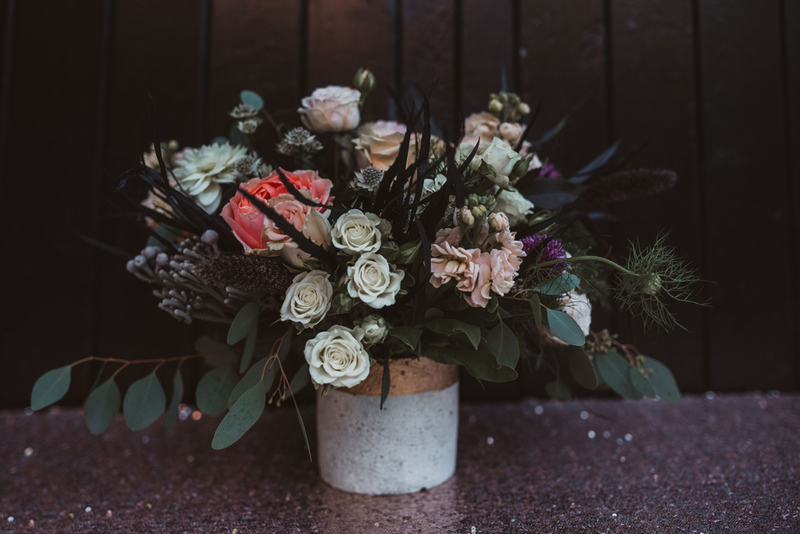 Thank you so much to Jessica for her incredible imagery of this beautiful indie inspired wedding styled shoot, and to the collaborative team who have showcased their creativity do beautifully.